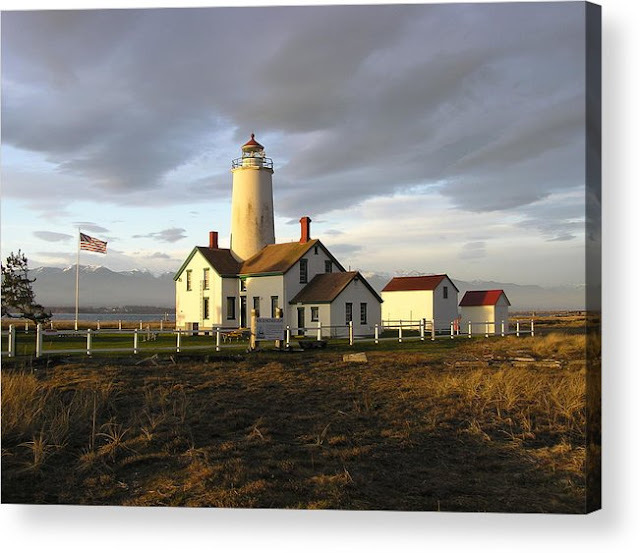 The New Dungeness lighthouse was the second lighthouse in the state of Washington. It was first lit in December 14, 1858 following Cape Disappointment Light which was first lit in 1856. In 1927 its original 100 foot tower was lowered to 63 feet after several earthquakes and foul weather caused some structural damage making for the concern that it would topple. The lantern room from the decommissioned Admiralty head Lighthouse was removed and then placed on the shorter tower. A revolving Fresnel lens was installed in the new tower. William Henry Blake was the first keeper of the New Dungeness Lighthouse and was very highly regarded. The USCG coastal buoy tender WLM-563 Henry Blake which is based in Everett, Washington is named after him. He married Mary Ann McDonnell in 1862 and they had five children: Catherine, Richard, Clara, Mary and Hannah, the first three were born at the lighthouse. A fact about Henry Blake that is little known is how he took in and sheltered a pregnant Native American woman from the Tsimshian tribe. 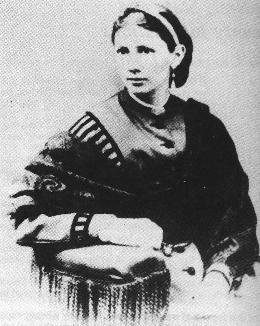 She and several tribesmen had been ambushed by Clallam Indians. The Clallams demanded that he give her up but he refused. The Clallam Indians were later punished and she returned to her tribe. In 1902 a Native American man appeared at the lighthouse to pay his respects claiming that he was the baby she was carrying. In 1873 Henry Blake was replaced by Franklin Tucker who served until December 1882. In 1882 he was replaced by Amos Morgan after being transferred to Ediz Hook Light Station. 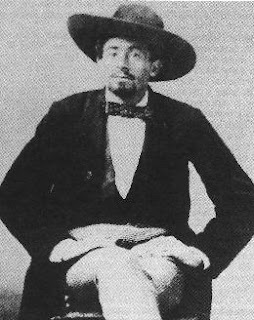 Amos Morgan kept the light until March 1896 when Oscar Brown and Joseph Dunn served as keepers. The last keepers were Michelle and Seth Jackson and their dog Chicago. In March of 1994 the Coast Guard boarded up the station and soon the United States Lighthouse Society was able to obtain a lease from the Coast Guard. 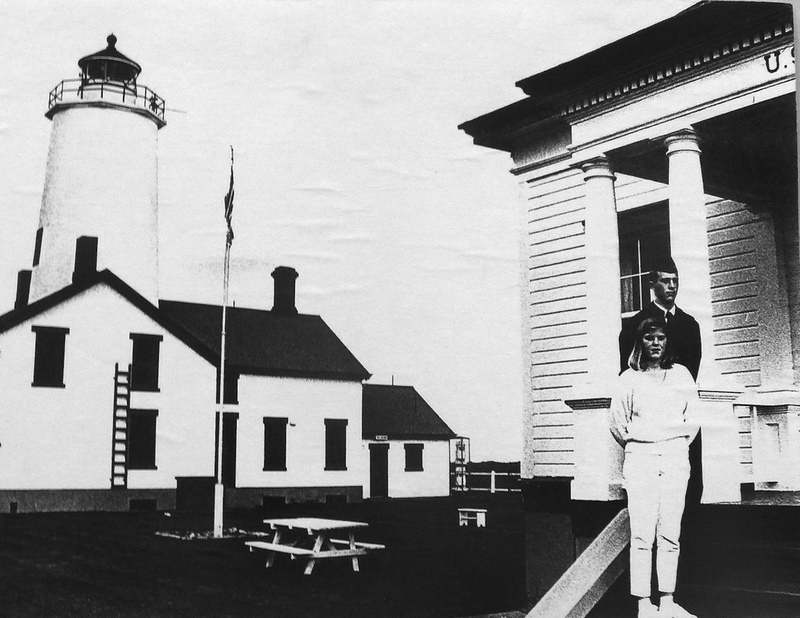 The eight acre New Dungeness Lighthouse historic district was added to the National Register of Historic Places in 1993. The station is now manned 24 hours a day, 365 days a year by the Society and tours are available from 9AM- 5PM every day. The Sequim, Washington area which includes the city of Port Angeles is a very entertaining and beautiful place to vacation.. It not only provides a lighthouse to visit, you can drive up Hurricane Ridge to take in one of the most spectacular views in the country. While in the area you must take a day and drive out to Neah Bay where you can walk the boardwalk to the northwest point in the continental United States. Another very pleasant afternoon can be spent at the Olympic Game Farm where you can drive through and visit Wildlife up close and personal. You can also board a ferry at Port Angeles and cruise to Victoria BC, Canada.